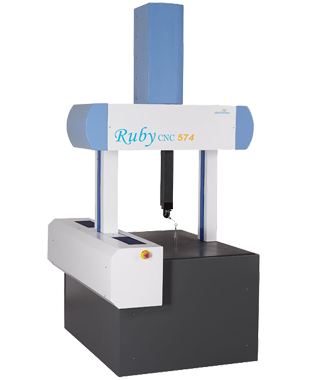 In view of the growing demand of precise and robust measuring instrument, Ruby a high precision CNC CMM is designed to cater all of the industry needs. 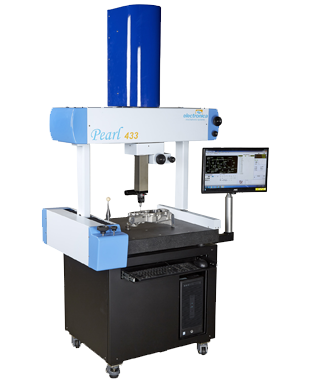 This small sized CNC CMM makes it ideal for Tool room / Machine shop applications. Ruby CMM supports all types of probing systems from Renishaw including scanning probes and 5 axes motorized probes because of which wide measurement applications can be covered. 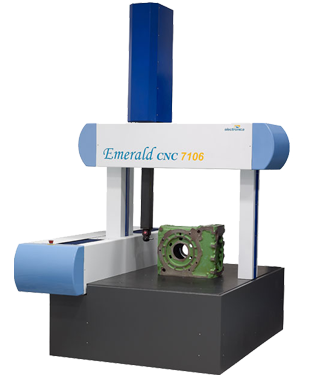 Emerald is specifically designed and built to perform precise measurement of heavy duty parts. 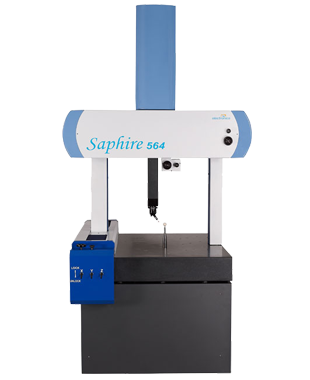 Full granite construction with steel air bearings makes it ideal for measurement of auto components & heavy components with accuracy. The Emerald machine supports job carrying capacity of up to 800 Kg. Emerald CMM supports all types of probing systems from Renishaw including scanning probes and 5 axes motorized probes because of which wide measurement applications can be covered.